The area leader in professional roofing and roof repairs! Click Here to See Our Latest Press Release! 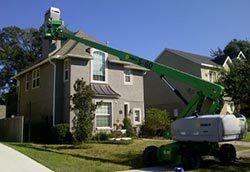 Central Florida’s Roof Repair Specialists! 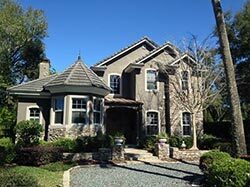 For the last 30 plus years Winter Springs Roofing and Repair has evolved into the area leader in professional roofing and roof repairs in Central Florida. 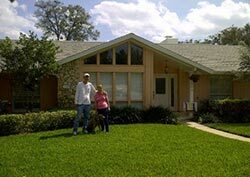 We remain a Genuine, owner-operated, Family run roofing business serving the Central Florida Area (Orange County / Orlando tile roof repairs and Seminole County Florida roof repairs), since 1983. Our career in roof repairs began with trouble shooting roof problems still under builder warranty in the 1980’s. We have worked and studied the new construction of residential houses in the Greater Central Florida area. We gradually phased out of new construction and consulting home builders into offering these services to the general public in the 1990s. We have developed solutions to correct all the issues that originate from new construction design flaws, drainage problems, leaks, substandard materials and unskilled workers that are all too common in Florida. 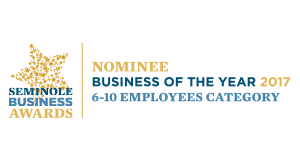 We are an award winning reputable contractor in a challenging Industry where our reputation is second to none. The fact that we have been successful and thriving for thirty years places us in the Top 1% in our field and our level of expertise is in a class all by itself. 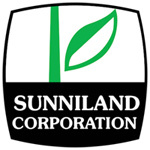 We are accustomed to servicing customers that have been left dissatisfied by other companies. We specialize in working on upscale homes and neighborhoods where we not only correct the problem we make it cosmetically appealing. We remain in high demand year round so you will never hear us brag about doing things fast or cheap, neither one is conducive to long lasting warrantable repairs. If you have had several repair attempts fail, chances are you are looking for us. Our picture galleries will speak for themselves. 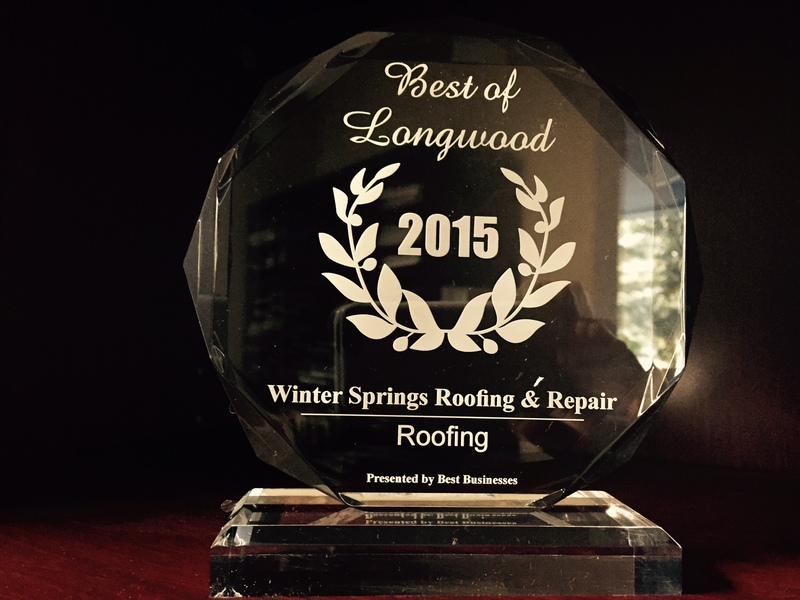 Why Choose Winter Springs Roofing & Repair? 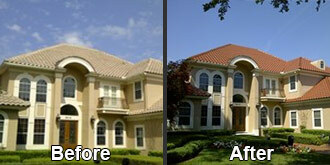 We specialize in finding the most innovative solutions for the most difficult roof repairs in Central Florida. Our specialties include tile roof repairs &restoration, re-design problems, chimneys, and skylights. These are the main trouble areas that fail due to inexperience. Many customers have either given up or lost confidence that their roof problem can be fixed professionally. 95% of all our work is “repair” related and we can help you with your roof repairs in Central Florida and the Greater Orlando Areas. We are one of the very few contractors involved in newer technology for reconditioning existing roof systems. There are modern advancements now available to extend the life of many roof systems. 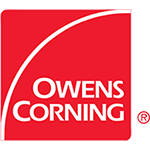 Restoration of Tile, metal, polyvinyl as well as other commercial systems are services offered in this limited field of expertise. We are trained in many of these applications of the exclusive product lines to meet today’s growing demand to maintaining roof systems. We offer advanced waterproofing above and beyond the common repair and correct the causes as well as the affects. 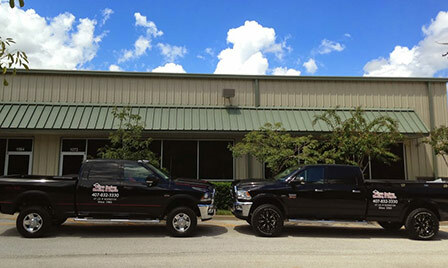 Winter Springs Roofing and Repair has an unparalleled reputation. Why? It is simple. We seldom have call backs on our work. You will get invaluable, firsthand knowledge when Bill, the Owner of the business meets with you the customer and personally involves himself into each project. This personal interest is incomparable and reflects in the service you receive. This old fashion way of business is seldom practiced today. You will never see young workers, trainees or unskilled workers on job sites. Our staff of only about 8 men have a combined 200 plus years of experience. This type of experience allows us to come up with innovative, one of a kind plans to solve the most challenging of problems; which is also reflected in the kind of detail and knowledge that goes into our work. We not only perform to the basic standards but add our own “above and beyond” standard and extra steps that allow us to warranty as our reputation suggests. We take pride in everything right down to our equipment, work trucks and shop. Our customers LOVE us! Winter Springs Roofing and Repair can offer you references from previous satisfied roofing customer in Central Florida and the Greater Orlando Areas who continue to recommend our roofing services to friends and family. This referral business has ensured that we have steady roofing business in the Central Florida area, which has kept us stable through good and bad economic times. Customers meet with and work with the owner from start to finish, we take personal interest into your home. We protect the property and yard and take responsibility if something happens on accident. 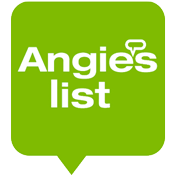 But don’t take our word for it, please visit our “Reviews” tab and our reviews on Google, Angie’s List and online. The feedback you research on our services, is guaranteed to be impressive in an industry that is known for its bad reputation. Our customers provide us with advertising that money cannot buy. With a 30 year track history we must be doing something right! Homeowners Beware: Phone calls to a large scale roofing company will typically produce a salesman to visit and offer advice many of which have never even installed a roof with their own hands. They have likely sold used cars, appliances and electronics in the past. Roof repair is not a SALES business. It makes it easy to warranty your work when you really know what you are doing. Companies that charge for warranties and refer in terms of months rather than years should put up a red flag. Big companies that have multiple page contracts with small print and disclosure clauses to initial are usually not standing behind much of anything. There are newer companies that offer ridiculous long-term warranties that exceed their time in business are also not credible. Companies that only began after the hurricanes are looking to cash in and commonly use scare tactics or add pressure to decide fast, before you have time to think things through or seek another opinion. You will never feel pressured sales tactics when you call Winter Springs Roofing and Repair. We continue to take care of our customers for years after the job. Much of our work is warranted for the period of time you own your home. Not the cheapest but we stand by our work! Give us a call directly today at Phone: (321) 316-4774! Tile Roof Restoration, Chimney Remodeling, Skylight Installation, Skylight Replacement, Roofing Services, Carpentry, Waterproofing, Commercial Roofing, Residential Roofing, Roof Remodel, Commercial Roof Restoration and much more! If you can’t afford to do it right, how can you afford to do it over? 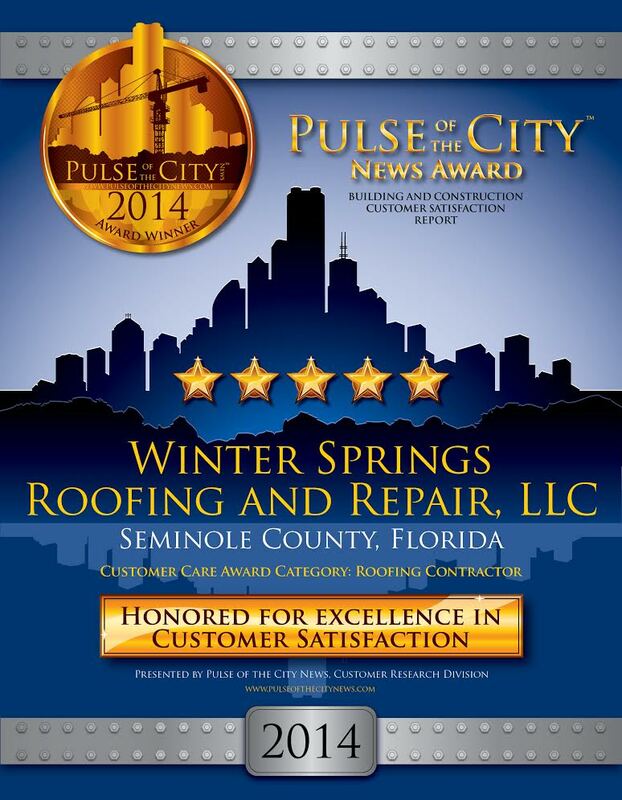 Seminole County’s Roof Repair Specialist!